Explore all your options and membership levels which allow you to make an impact. See the benefits and options for each level and decide which is right for you. While a full membership starts at $150, maintaining an Associate Membership with an annual contribution of up to $149 keeps your account active so that you can accrue priority points for years of consecutive giving. This donation goes to the 12th Man Foundation’s Annual Fund, which directly supports our mission of supporting championship athletics at Texas A&M. Make an impact for Texas A&M student-athletics by contributing with a monthly, subscription-based membership. 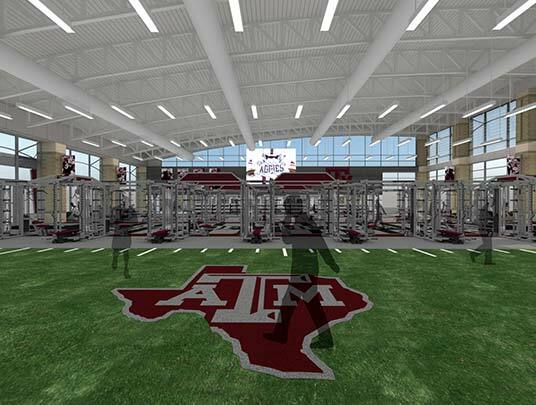 As a former student-athlete, you have the opportunity to expand your legacy at Texas A&M by supporting Aggie Athletics with a gift to the Annual Fund and by joining the Lettermen's Association. 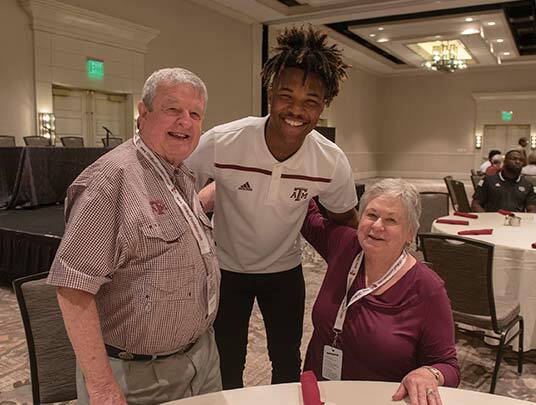 As a 12th Man Foundation donor, you can take pride in knowing that your gift of $150 or more helps propel the next generation of Aggie student-athletes to success. 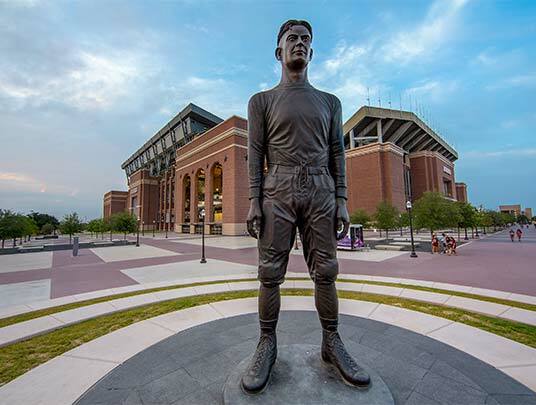 As a Texas A&M Lettermen’s Association member, you can establish a deeper connection with your fellow former student-athletes and enjoy special events, access to Lettermen's season tickets and more. Only interested in joining the Lettermen's Association? Click here. The New Grad program is available to any Texas A&M former student who has graduated within the past three years. New Grad members take pride in knowing they support Texas A&M student-athletes, have access to special ticket prices, start building priority points and more. 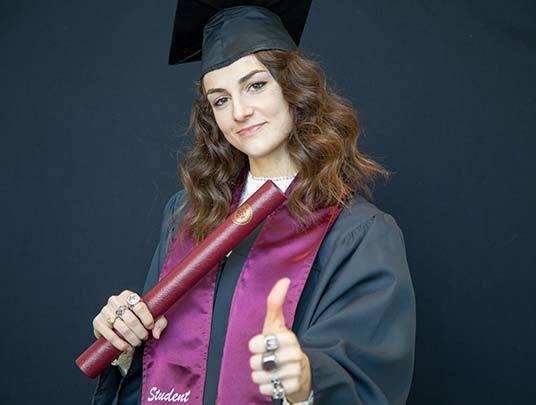 The first year of New Grad membership is free! Begin your tradition of supporting Aggie Athletics through philanthropic giving while enrolled at Texas A&M! 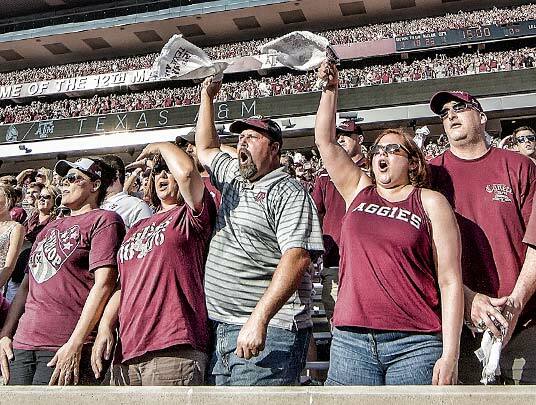 The 12th Man Student Foundation is a student-led organization that allows you to start accruing priority points, have access to exclusive events and opportunities to volunteer within Aggie Athletics. Membership is just $30. Stand with the 12th Man and join the Student Foundation today!